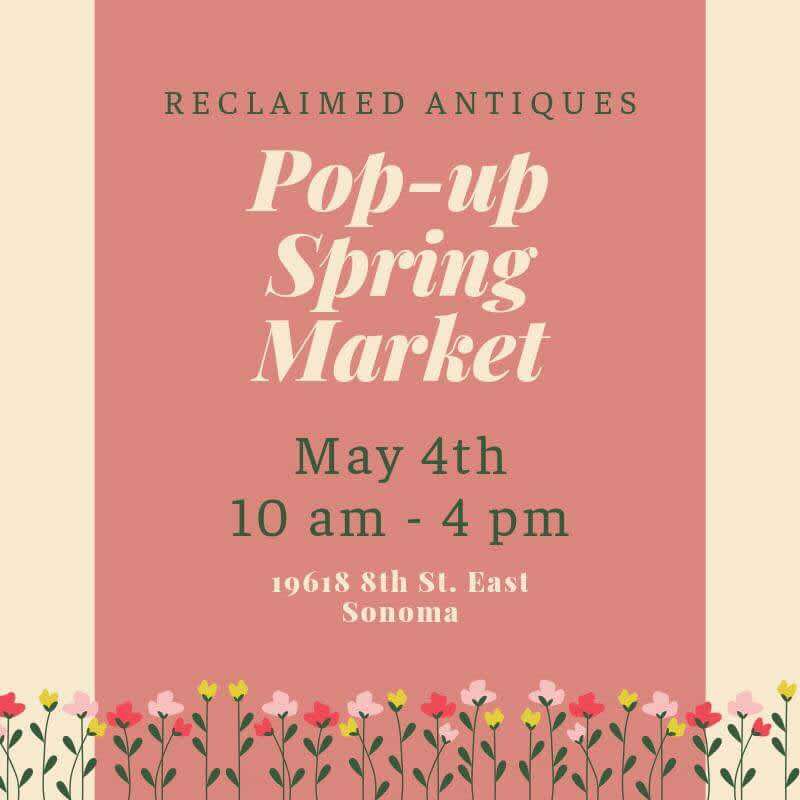 Reclaimed Antiques Pop-up Spring Market! Saturday May 4th, 9 a.m. - 4 p.m.
COME SELL YOUR STUFF! We have a limited number of spaces available for anyone who wants to come sell their treasures including, but not limited to: furniture, art, collectibles, jewelry, tools, home goods, outdoor items, garden decor, plants, etc. People with unique, antique, upcycled & locally made items are especially encouraged to participate! ... did I mention spots are only $20 EACH ?!? 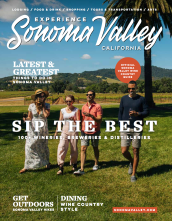 Call 707-484-6562 or e-mail: reclaimedinsonoma@gmail to reserve your space. 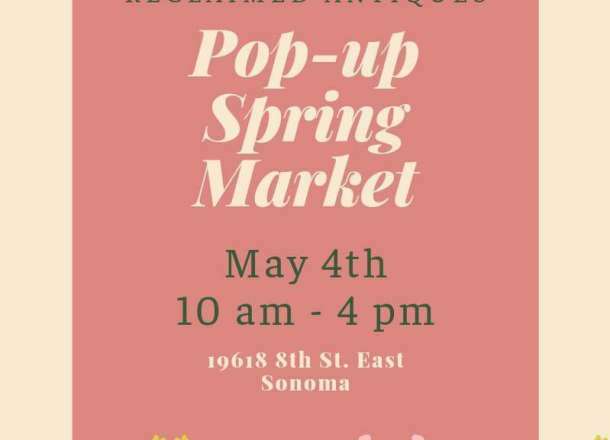 on Saturday May 4, 2019 from 9 a.m - 4 p.m.